Victorious Crystal Football Cube Trophies. Measuring 105mm high and comes complete in a presentation box. 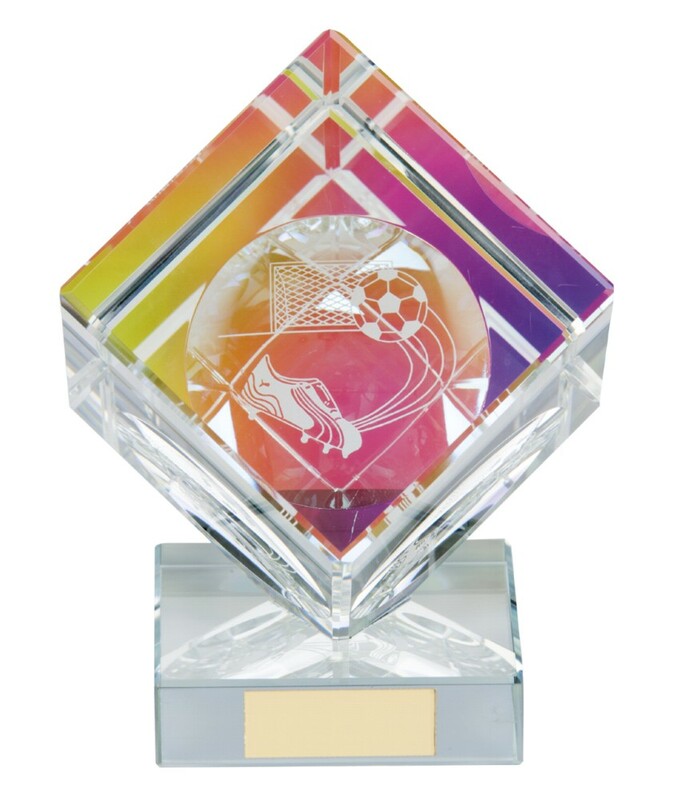 An amazing solid crystal football trophy.